Rough Seas? Fish Don’t Care! 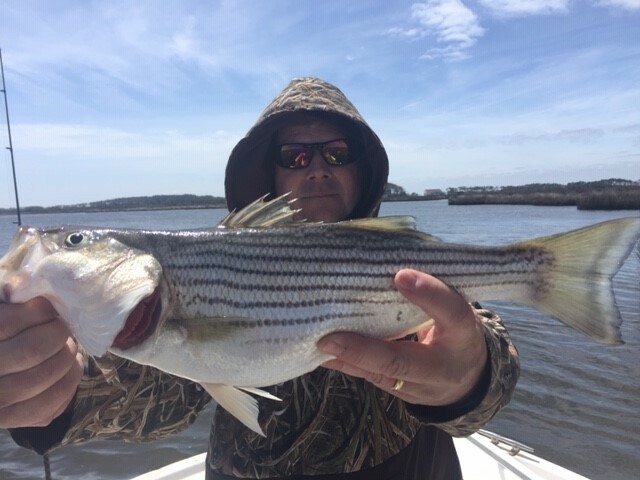 The water was a little rough today; but the fish didn’t care! The rewards were there for those that ventured out. 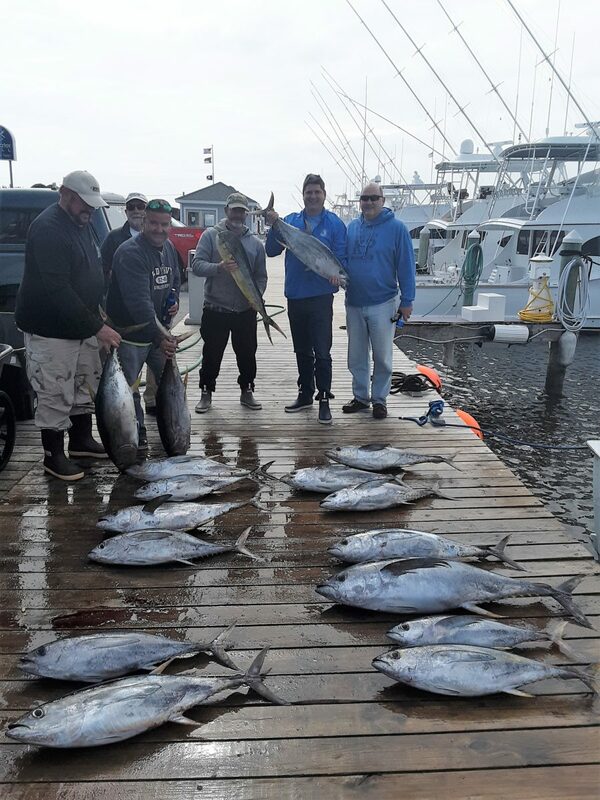 Yellowfin Tuna aplenty was caught Offshore while our Inlet boats came back with Fair Catch Striper. 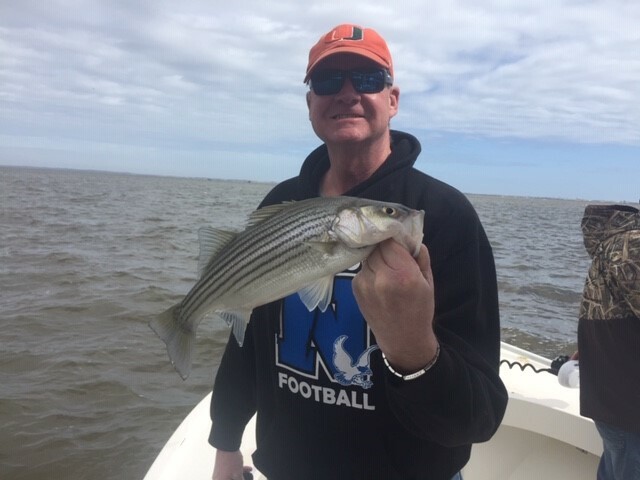 All reported a good day for fishing; though they admitted it was a bit rough! Looks better for tomorrow – and Spring is just getting started! Give us a call at (252) 473-3906 or book online here. We’ll get you hooked up!